This post is not about card making, but is definitely related. This was no ordinary blog hop that I’m about to tell you about – it was a big leap of faith taken by 7 people who barely knew each other and had never even talked on the phone. If you are reading this now, I will assume you have been exposed to many, many blog hops and hopefully will appreciate this unprecedented accomplishment. However, there are also some valuable lessons we learned that I want to share. 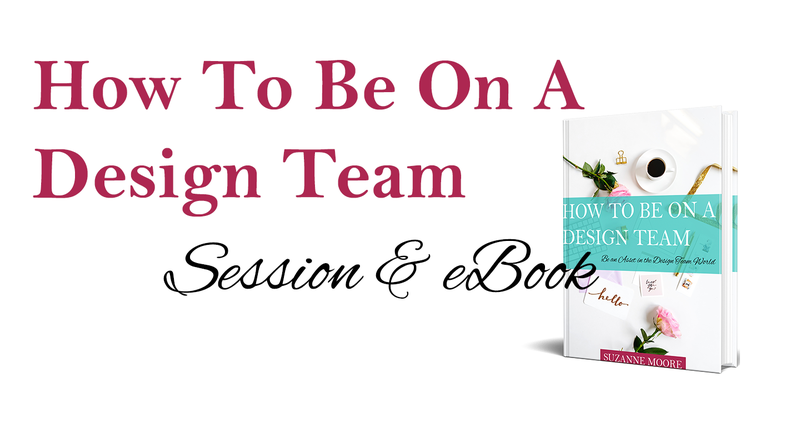 In January 2017 I took a class from So Suzy Sessions – “How to be on a Design Team”. One of the benefits from this class is a private Facebook group for the people who enrolled. This is where my story begins. Since completing the class and hop, I have gotten to know several of the ladies through the Facebook group. As I said earlier, none of us have met each other face to face or even talked on the phone before. In early April I proposed doing our own blog hop as a team. 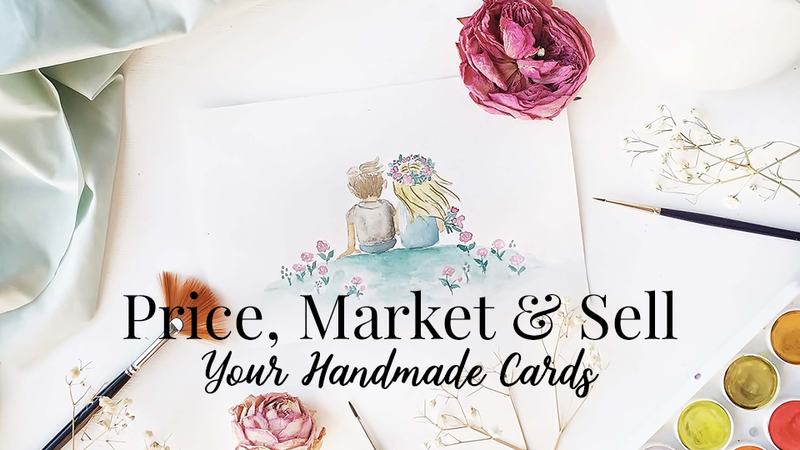 As many of you know, blog hops are frequently run by companies - whether a brand or a one stop shop selling craft supplies, stamps, etc. New releases from stamp companies are the most frequent focus of these hops. Another very popular blog hop “style” is a challenge blog, where people will post links to their own cards (projects) in hopes of winning a prize and/or recognition. 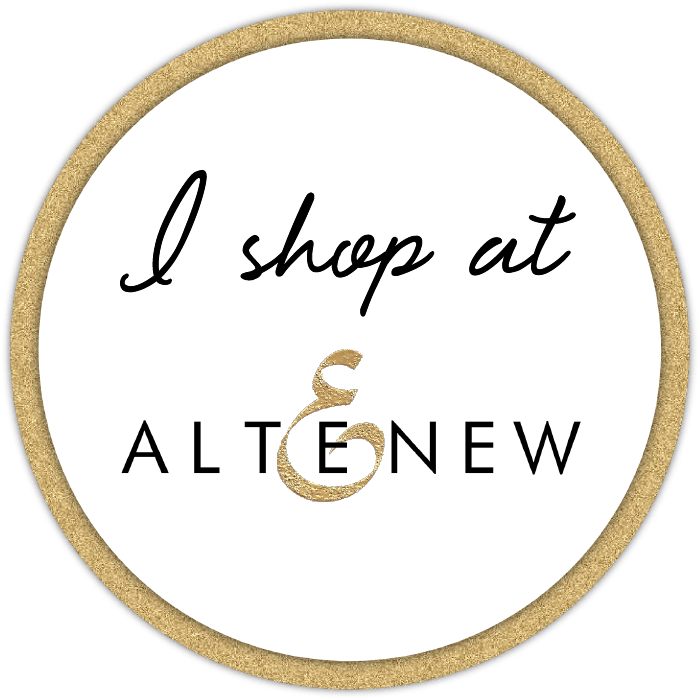 The next part will probably blow your mind – most of us (6) had NEVER done a blog hop before. We didn’t know what to expect but we felt confident enough in what we learned from the class that we could do it. I am not big on bragging but I have to say the response was great! My blog was just started in January and it takes time to build a following. The comments that were left on everyone’s blog were nothing short of amazing and supportive. 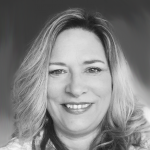 Suzanne always emphasizes that the industry is unique because the majority of the folks involved are so supportive of each other – even the owners of competitive companies support each other. This is not the type of thing you see everyday. The prize package was much larger than the industry standard – however, since it was also a great incentive to get people to visit, if we had to do it over again, we would have split it up into several smaller packages to give more people a chance to win. We not only got our group’s opinions, but also had the input of someone who had no stake in the blog hop but was observing it from the sidelines. Suzanne Moore – who has owned a stamp company and has years of industry experience also shared her perspective. She was amazed that with all of us newbies, there was only one hiccup in the process. She loved the shared graphic we were all using in social media accounts and Facebook groups to promote it. Became more recognizable as it was seen across various accounts and places. We all left each other comments in support, which is also an important aspect of being part of a design team. If you want to see the blog hop this post is about, you can relive it starting here. Before you go, I have to say that I highly recommend Suzy’s classes. She has the following classes (thumbnails below) right now with potentially more to come this summer. If you are inspired by this story and want to start on your own journey to becoming more social media savvy, learn about the ins and outs of design teams, price your cards, etc., you can access her classes here. This is an affiliate link, which has no impact on the cost of the course to you, but allows me to make a small commission if you use my link to enroll. Thanks so much for stopping by today – if you haven’t yet, please consider leaving a comment and joining me on my other social media channels, including You Tube. Teresa, I am amazed and proud of all the accomplishments you ladies have achieved in the few short months you have been with us. The dedication, camaraderie and support you have given one other is a true blessing! Thank you so much for allowing me to be a part of it! Thank YOU! I am also continually amazed by all the growth in the entire group since January and feel very blessed to be at this point! As one of the many people participating in the blog, let me offer up a huge round of applause and standing ovation for your accomplishment! Not only was the hop seamless in organization and the cards/projects truly inspiring, but every one of the gals commented on the comments I left! Talk about feeling appreciated for visiting; such an investment of time on the part of your team certainly warrants highlighting. So my next question: when is the next hop *grin* Stellar job for the first time; I can only imagine how impressive the next will be! Carol - sorry for the delay in my reply. I did see your comment earlier on Facebook and was far more timely on my response! Thanks again for leaving me this feedback. All the encouragement helps me keep moving forward!!! Will be sure to announce any future blog hops here and all other social media channels and FB groups!